I read in The Mythology of the 'Princes in the Tower, by the late John Ashdown-Hill (see review) that attempts were made to study these locks of hair in the quest to solve the mystery of what became of the princes. Dr Ashdown-Hill (whose research helped identify the skeleton of Richard III) had turned his attention to the urn in Westminster Abbey which purports to contain the remains of the princes in the Tower. To be technical for a moment, as well as DNA from cells, it is also possible to extract mitochondrial DNA (mtDNA) from the cushion of cytoplasm which surrounds our cells. Importantly, mtDNA is inherited unchanged down the maternal line, passed from mothers to both sons and daughters, but sons cannot pass along their mothers' mtDNA to their children because mtDNA is transmitted through the female egg. 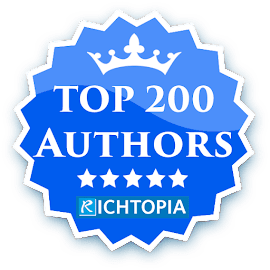 This means that Mary Tudor, Queen of France, (and her brother King Henry VIII) will have shared mtDNA with the princes through their mother, Elizabeth of York and grandmother, Elizabeth Woodville. John Ashdown-Hill was able to borrow the specimen of Mary's hair from Moyse's Hall museum - but found the locket was sealed with solder which couldn't be removed without risking damage. 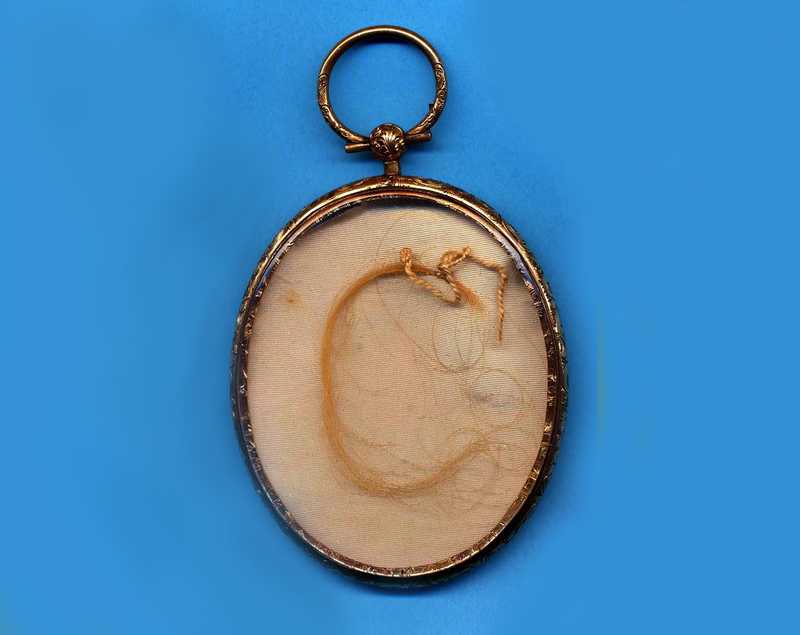 He then managed to examine Horace Walpole's locket in January 2009 (now kept at Knowsley Hall, near Liverpool) and two hairs were removed in sterile conditions and taken to Professor Jean-Jacques Cassiman, an mtDNA specialist and professor in the Department of Human Genetics in Leuvenin, Belgium. 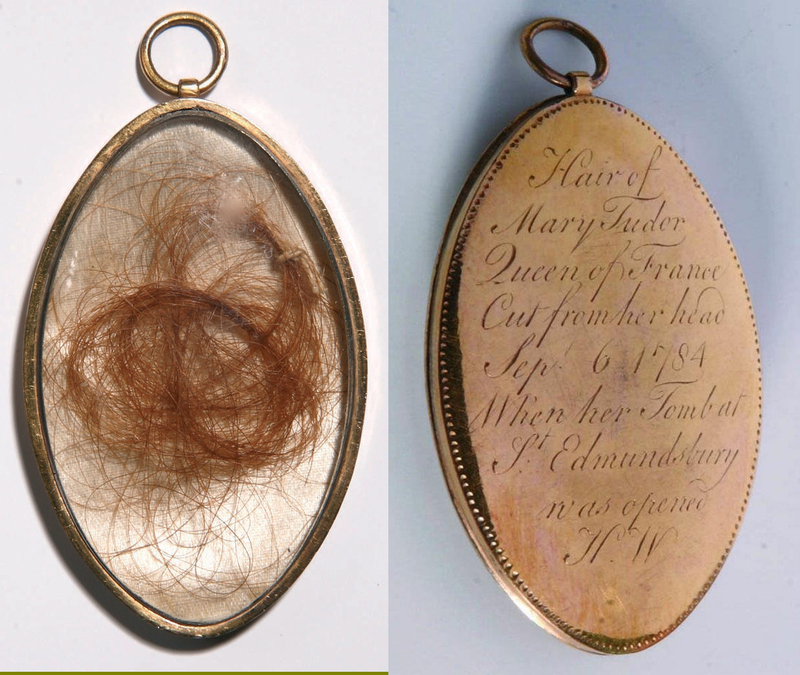 Sadly, the results were inconclusive, as it seems the hair was contaminated at the time it was removed, although research in overcoming the problem of contaminated mtDNA by 'cleaning' the samples continues, so one day Mary Tudor might help solve one of our great historical mysteries. I wonder what Mary would have said if she'd known two strands of her hair were receiving so much attention in the twenty-first century?